Most adults, particularly men, are fascinated with robots. But not a few of them are intimidated by robotics, thinking that only robotics engineers and programmers can excel in this field of technology. 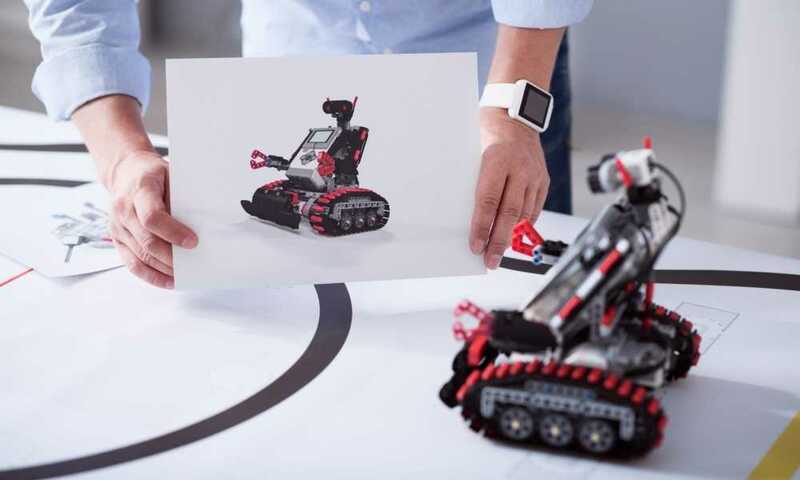 With DIY robot kits for adults, though, anyone who’s been dreaming of building and controlling a robot will be able to fulfill that dream without spending a fortune. 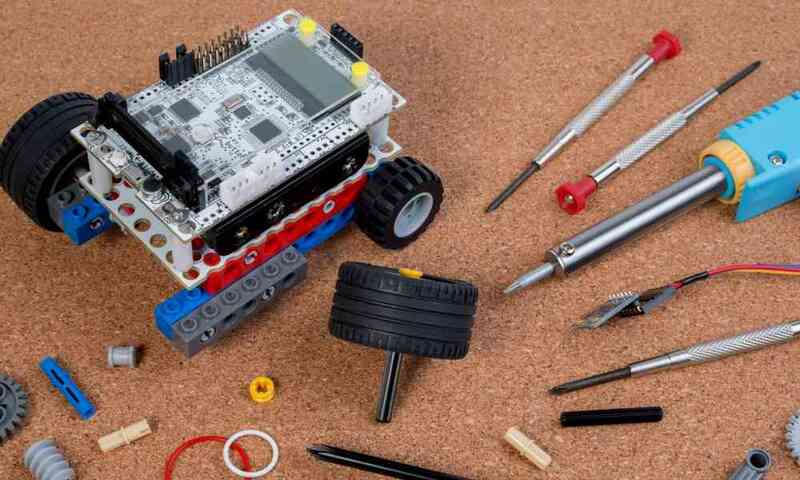 Robot kits are basically starter kits for anyone trying to learn electronics and robotics. It is perhaps the quickest way to assemble and operate a robot. It is a good solution when there’s no one around you to teach how to build a robot from scratch. Or when you don’t have the slightest idea what parts or components you need to assemble a robot. 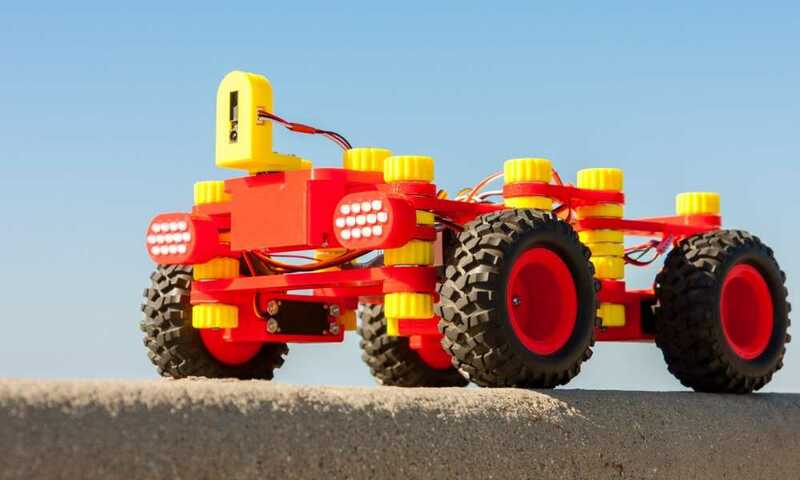 DIY robot kits have everything you need to build a robot. 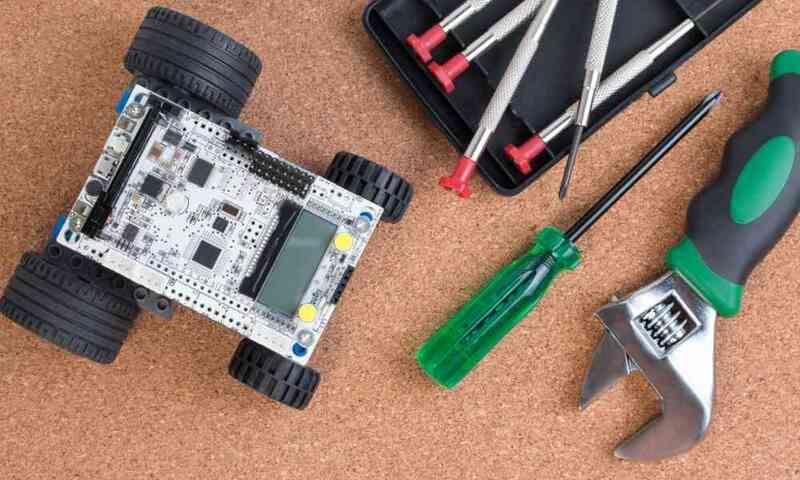 From the motor to other components such as sensors, wires, and fan, DIY robot kits have all the pieces required to assemble your own robot. The DIY market has lots of kits to choose from, appealing to robot enthusiasts as young as 8 years old to as old as 50 years old. The ideal DIY robot kit for adult is one that is easy to assemble. Look for a robot that you can build with no special tools needed. You should also be able to put together the pieces without soldering. The kit should also have clear labels and detailed tutorials. Since most kits have numerous parts and accessories, you would want the kit to have its components packaged well. The parts should be easy to locate, so that you won’t get confused when it is time for you to assemble the robot. When shopping for a robot kit, you must also consider your skill level. Beginners, for one, must look for starter robot kits. 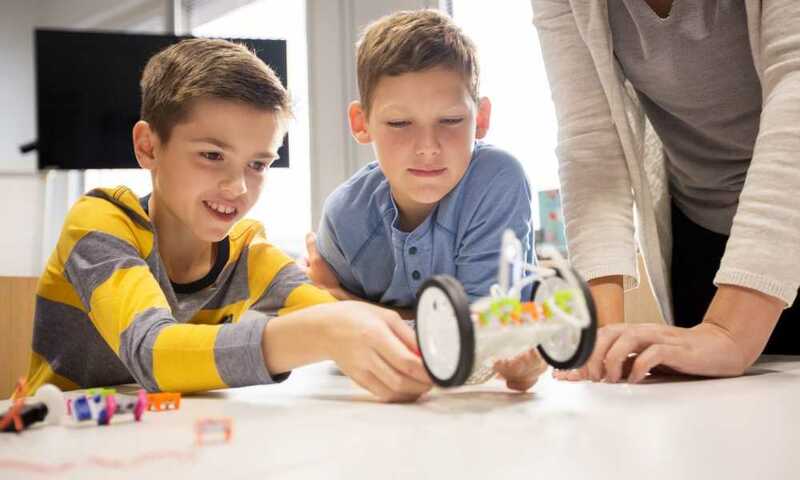 These kits are specifically designed with kids in mind, although adults may also find them useful especially if they have no background whatsoever in robotics and programming. Beginner level programmable robot kits have very simple instructions and limited number of pieces. These kits can foster the imagination of their owners, and let them think creatively. Intermediate level robot kits are more suited for use of teens and adults. These kits often need some kind of programming. Kits in this level usually have a control board, which users have to connect to other included parts and accessories. Users need to be familiar with electronics and programming in order to get these parts connected and working together. Advanced level robot kits, meanwhile, blur the lines between toys and actual robots. 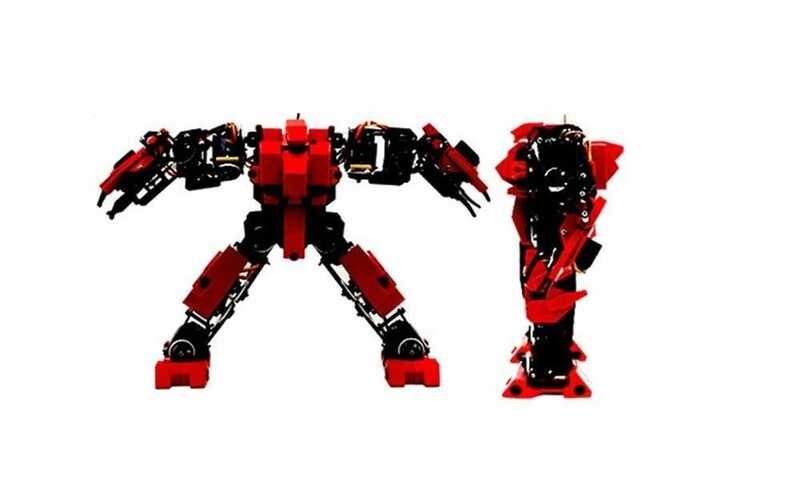 Simply put, robots that you can build with these advanced level kits are highly complex. 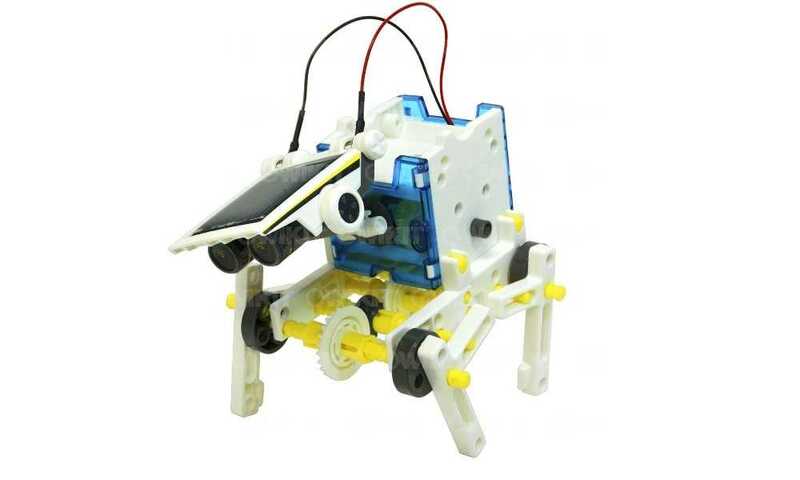 These kits are more suited for programmers or engineering students who can make these robots serve practical applications. Features such as power source, mobility,and remote control can also affect your buying decision. Most robot kits are powered by batteries. These can be removable other built-in. While removable batteries can be easily replaced, these aren’t as compact as built-in batteries. Some robot kits, meanwhile, are solar powered. Clearly, the main advantage is that owners get to save as they don’t have to buy batteries. But this also means that the robot won’t move or operate at night. A good robot should have some degree of mobility. It could either move around with wheels, or have some kind of articulating limbs. Some robots like drones and quadcopters can fly. Finally you would want a robot which you can control remotely. 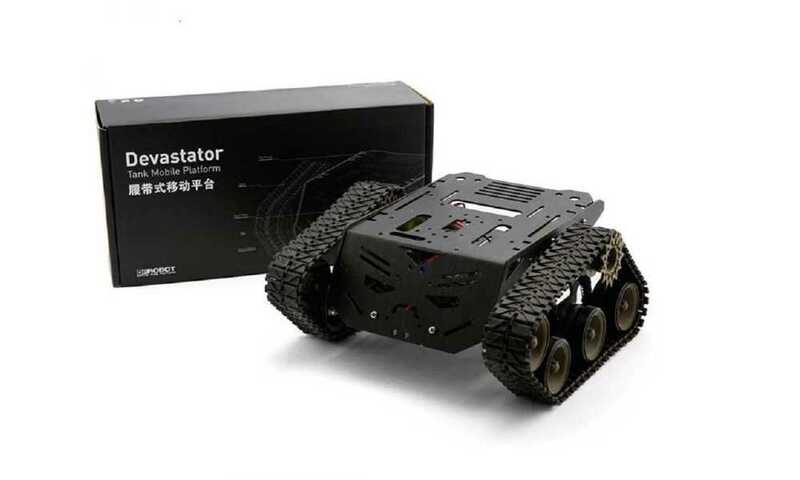 Remote controls are traditionally used in RC robots. More modern robots though can be controlled remotely via Wi-Fi or Bluetooth. Lastly, a good robot kit should be priced within your budget. 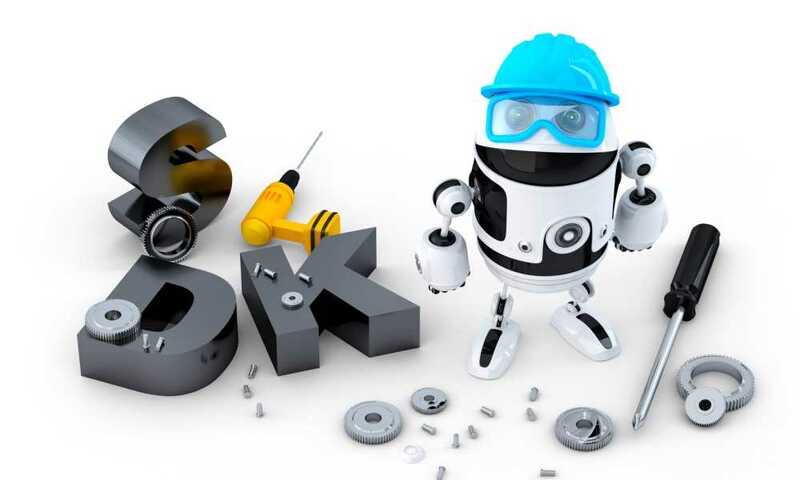 It is recommended that you set an amount that you are willing to spend for a robot kit. This way, you’ll be able to get a kit that suits your needs as well as your budget. Now that you have an idea on how to shop for DIY robot kits for adults, why don’t you start browsing the Internet for prospective buys?